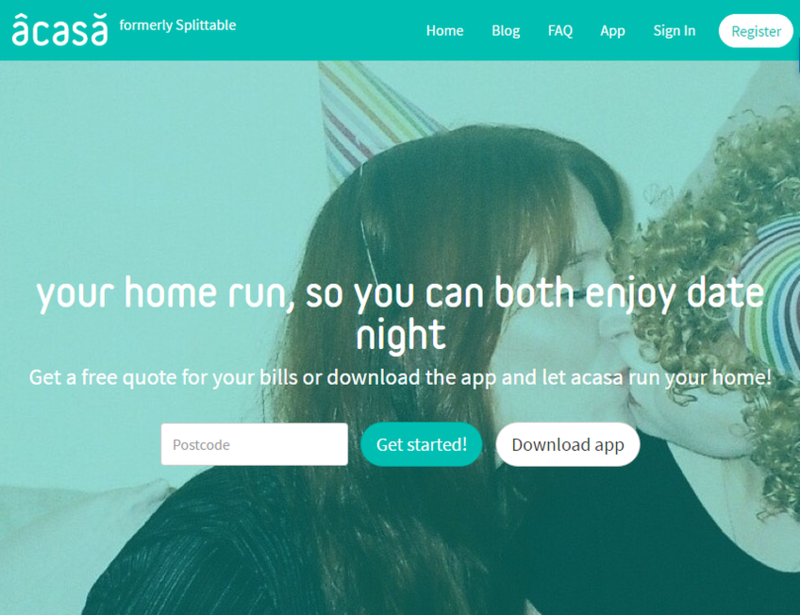 acasaPay lets you send and receive money to the other people you share a home with right inside the app. The money will arrive straight to your bank account within 1 business day. Best of all, it’s 100% free!